For the past two months, I changed the default search engine on my browser (ironically Chrome) from Google to Bing. I have used Bing almost exclusively for this period, and have two quick conclusions. 1) With regards to core search, the Bing results were perfectly fine. I never struggled to find anything. I never forced myself to redo the search on Google. So I would say Bing is on-par in terms of traditional, core search quality. 2) Where I did struggle was with the non-core search searches (i.e. maps, images, videos, news). Microsoft and Google use slightly different UIs on these non-core searches, and I had no idea how trained I was on the Google UI. 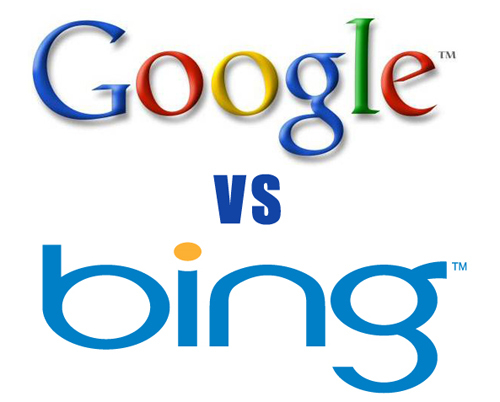 Trying to learn the Bing tools and features was quite frustrating, and on those searches – I kept returning to Google. Plus, I didn’t realize how often I transition from one type of search to another (from core to maps, or core to news). This was another point of frustration. Keep in mind, I did not have a problem with Bing’s non-core results, just rather the navigational elements. At the end of the day, for me, my user “lock-in” is associated not with the quality of Google results, but rather with the understanding of the UI features and levers. More like a traditional software application.